The Mission of the Virginia Garcia Memorial Health Center and the mission of the Virginia Garcia Memorial Foundation are tightly connected. 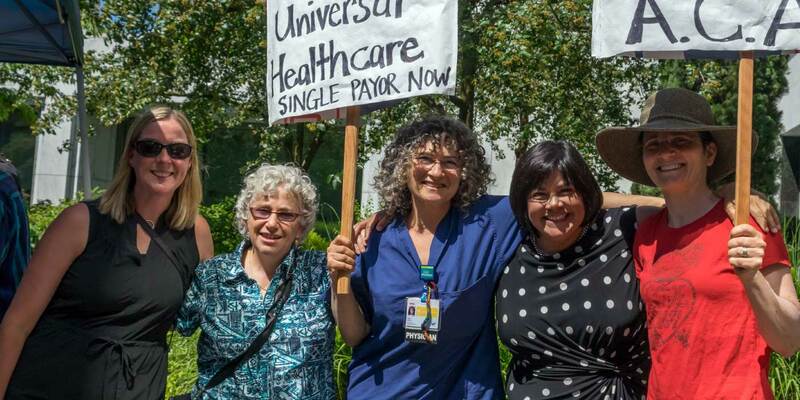 The health center serves the members of Washington and Yamhill county through access to high quality, culturally appropriate health care for and the Foundation works to provide the enduring support for the entire organization. Find out more about how we began, where we are going and who is helping us get there. The mission of the Virginia Garcia Memorial Foundation is to provide enduring support for the Virginia Garcia Memorial Health Center through funding, community relations and through the cultivation of community friendships, partners and donors. 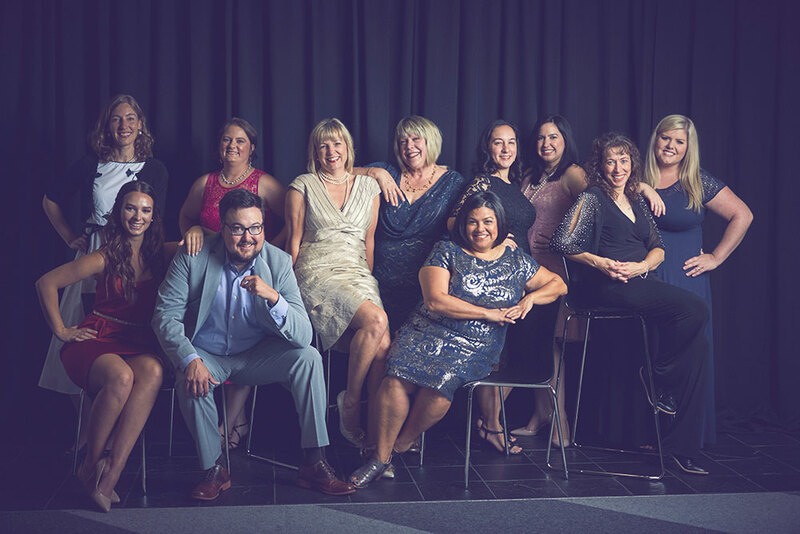 Meet the team that works to support the amazing efforts of the health center through fundraising, events and developing strong community partnerships.